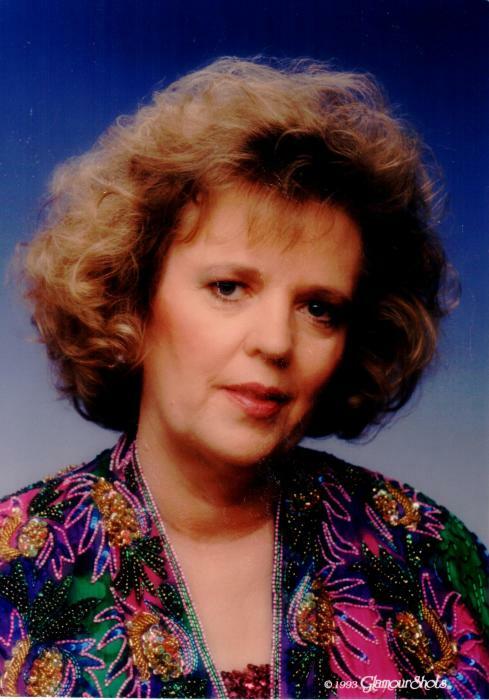 Judith “Judy” Carrie Stephens, 73, of Greenville passed away on April 8, 2019 in Greenville. Memorial services celebrating Judy’s life will be held at 2:00 PM on Saturday, April 13, 2019 at the Church of Jesus Christ of Latter Day Saints in Greenville with Bishop Kevin Denison officiating. Judy was born on May 28, 1945 in Denver, Colorado. She is the daughter of the late Arthur and Geraldine Kelly. She was raised and educated in the Denver area. Judy married Morris Stephens on April 9, 1965 and they made their home in Colorado. They owned and operated a Conoco Station in Morrison and later owned a chain of Dairy Queen Stores around the Denver area until his passing in January of 1996. Judy remained in the Denver area until she moved to Greenville, Texas in 2015 to be near one of her daughters. She enjoyed needlepoint, reading, and watching television, especially her favorite show “Blue Bloods.” Playing Rummy with her family was another of her treasured times. She loved spending time with her great-grandchildren most of all. She is loved and will be missed by her daughters Kelly Fischer of Greenville, Karen Gustin and husband Greg of Denver, CO, Kim Bolas and husband Rick of Wheatridge, CO; grandchildren Kendra Anderson and husband Jeff, Kourtney Daniel, Kayleen Daniel, Kamber Gray and husband D.C., Willie Gustin, Carley Gustin, Harry Gustin, Jaimie Kurzinger and husband Jeremy; great-grandchildren Matthew, Shelby, Kavian, Kennedie, Kashton, Drevyn and Ruben; and dear Texas friend Joyce Dreiling.